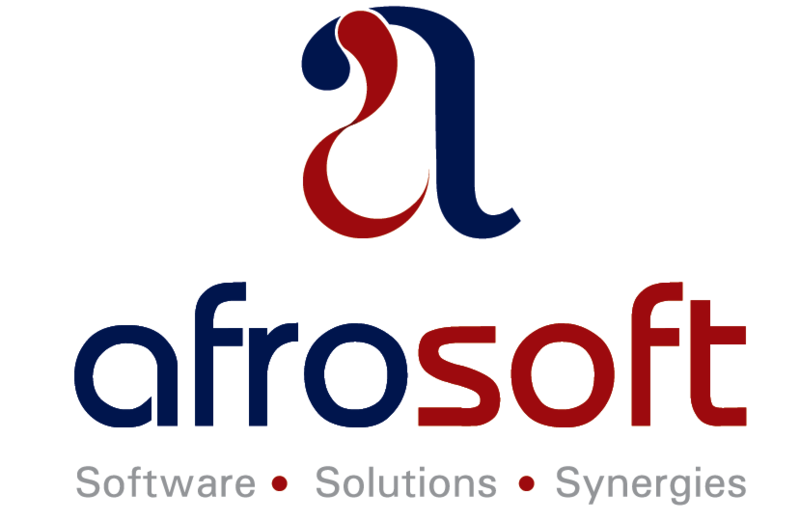 The name Afrosoft Holdings has a solid place in Zimbabwean enterprise IT solutions provision. This strong reputation is mainly because of its extensive client list, proven track record and delivery of solutions that work across domains like finance and telecoms. In short, Afrosoft has skills, technology and social capital in local tech. Now, they want to share that with local startups. The company recently started an incubation program called Afrolabs, which is meant to provide tech entrepreneurs with access to the Afrosoft technology stack. This means that tech startups that are developing solutions which need to plug into enterprise-related services like mobile money payment platforms, financial services or third-party VAS solutions can use the infrastructure that Afrosoft has set up already. According to the team at Afrosoft, they have built switches that push various forms of content and deliver solutions for both the public and private sector while sitting on top of the three mobile networks in Zimbabwe. Now they are enabling innovators to access this technology on a collaborative basis. In doing so, Afrosoft is carrying out part of the task that an aggregator would do – linking content creators and solution providers to mobile networks. So far Afrosoft has only executed this with internal projects that have been presented by part of its own developer talent. A few of these startup ideas pitched at the recent Innovation Baraza Expo, and one solution, maRound, made it to the top 5. Engagement with Afrosoft is going to be based on business parameters, so there will be negotiation around the returns that come from any solution that is deployed. Beyond the access to technical support, the advantages for any startup with a solution targeted for mobile subscribers which enter into this are clear. The usual hurdle of negotiating with operators is scaled, USSD solutions that tie into mobile money can be tapped into easily and any other collaborative feat with a larger player in a specific industry that Afrosoft is invested in is made easier. All this seems a bit left of what Afrosoft, a huge enterprise company is identified for, but according to John Mberi, CEO of Afrosoft, this is part of its shift towards being an enabler of solution provision from creators that aren’t necessarily Afrosoft themselves.